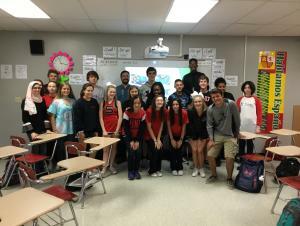 Sikeston Senior High - Guest Speakers! 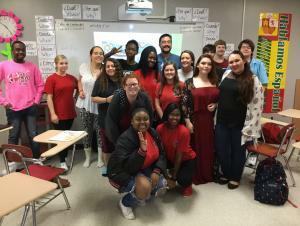 Guest Speakers in Spanish class with Ms. B! Mrs. Weidenbenner and I work with Danielle Henry from CENET (Cultural Exchange Network) to bring in guest Speakers from all over the world! 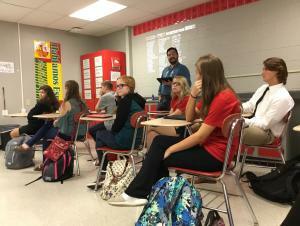 3rd hour Spanish 3/4 listening to guest speaker José Andrés from Ecuador. 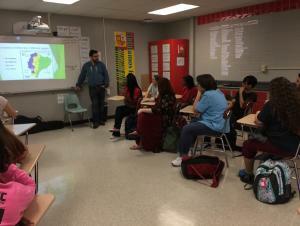 5th hour Spanish 2 with guest speaker José Andrés from Ecuador. 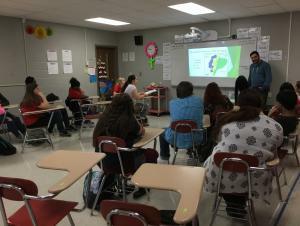 3rd hour Spanish 3/4 with guest speaker José Andrés from Ecuador. 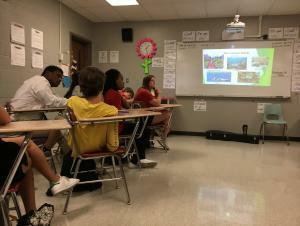 7th hr Spanish 2 listening to guest speaker José Andrés from Ecuador. 7th hour Spanish 2 listening to guest speaker José Andrés from Ecuador.